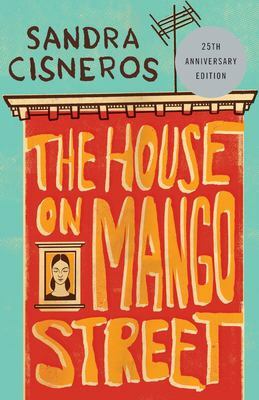 Acclaimed by critics, beloved by readers of all ages, taught everywhere from inner-city grade schools to universities across the country, and translated all over the world,The House on Mango Streetis the remarkable story of Esperanza Cordero. Told in a series of vignettes – sometimes heartbreaking, sometimes deeply joyous – it is the story of a young Latina girl growing up in Chicago, inventing for herself who and what she will become. Few other books in our time have touched so many readers.